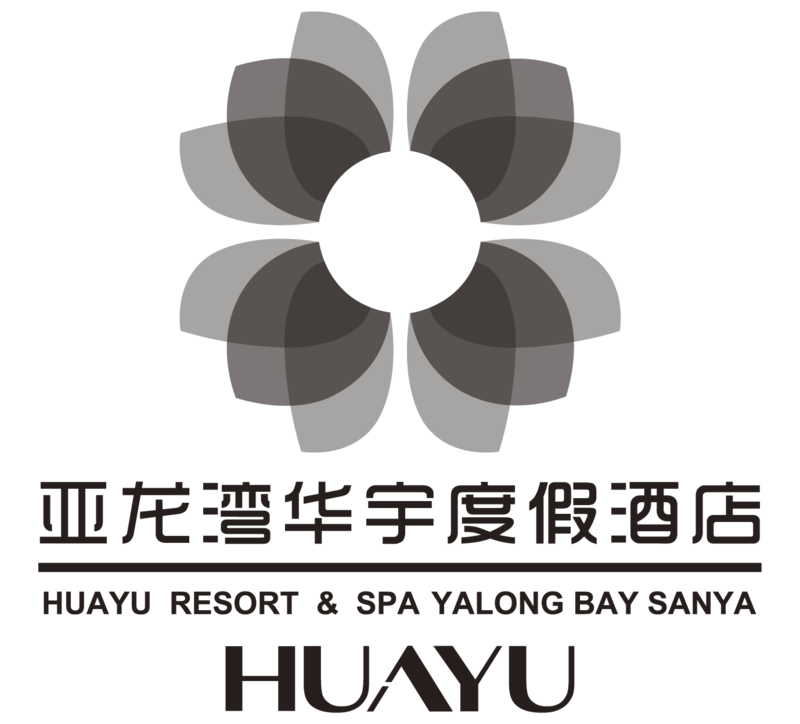 The Huayu Resort & Spa is located in the Yalong Bay National Resort District, next to La Floret Shopping & Restaurant Village and Yalong Bay Central Square. The Resort is well recognized for its classical Chinese architecture, nicknamed “The Forbidden City of Yalong Bay”, it is standing proudly alongside the tropical beach of Yalong Bay. Whether you need a short refreshing vacation, a couples getaway, family holiday, or corporate annual meeting, we can promise that all your desires will be fulfilled. Whatever experiences you seek, the resort works hard to provide them all.